Whether you’re choosing a patio door for your new home or renovating your current home, it needs to be done with the utmost care. 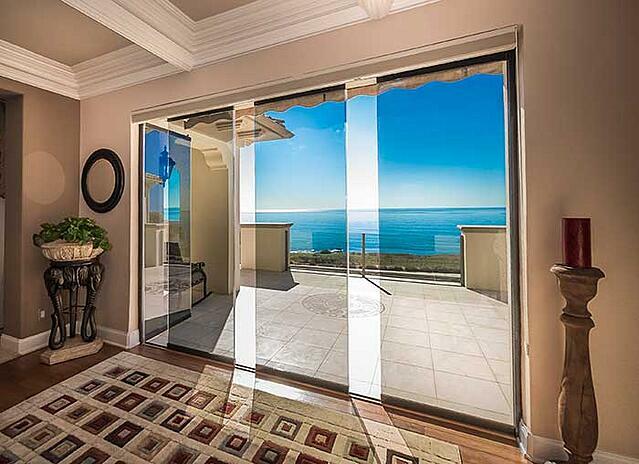 Your patio doors - like all other doors - serve a dual purpose: aesthetics and protection. Both factors, therefore, have to be taken into consideration before you pick your final choice. Today’s home design trends have also added a third factor into consideration: energy-efficiency. On top of adding value to your home and protecting it both from natural and human elements, doors and windows also need to minimize the use of artificial sources of energy, particularly, light. Stacking doors: where each panel slides on top of each other and stack on one side of the frame. Bi-fold doors: where each panel folds over the adjacent panel, and the whole arrangement can be stacked and folded against the sidewalls to open up the entire frame. Take a good, thorough look at your home's interior and outdoor composition where you want the glass doors to go. Are you already short on space? Pocket doors might be the best option considering its ability to seamlessly disappear into the wall. Looking for a more modern addition to your home that adds allure and sleekness while remaining efficient? 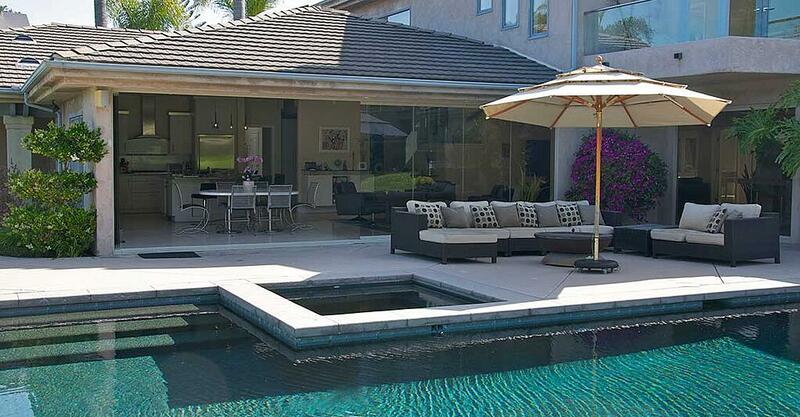 Stacking sliding glass patio doors may be the best option. A custom replacement glass patio door can completely transform your home's look and feel, but make sure to visualize what you want your home to look like before pursuing options. When it comes to functionality, you need to consider the type of frames that require minimal or no maintenance: such as steel, aluminum or fiberglass. If you’re choosing slim-framed sliding doors, ensure that the frames are thermally broken: i.e. there should be a thermal insulator separating the exterior and the interior frames. Alternatively, you can opt for frameless sliding doors by Cover Glass USA which do away with vertical frames, altogether. Instead, they use tempered, double-laminated glass that provides excellent temperature and sound insulation. As we stated before, energy efficiency is no longer a requirement that’s limited to your appliances: your doors and windows are also graded for energy-efficiency standards set by your state or country. Look for the Energy Star® rating on your door. The glass used in your sliding doors, in addition to efficiently lighting up your space, also needs to keep the dangerous frequencies of sunlight out. Additionally, during cold weather, the glass needs to conserve and reflect the heat within the house back into the room. Opt for doors that use Low-E glass, which do just that. Your patio doors will need to maintain their performance and appearance for as long as possible; therefore, choose options that need minimal or no maintenance. For instance frames using vinyl or fiberglass need little to no maintenance to maintain their durability; whereas wood or steel frames may not weather the elements as efficiently. 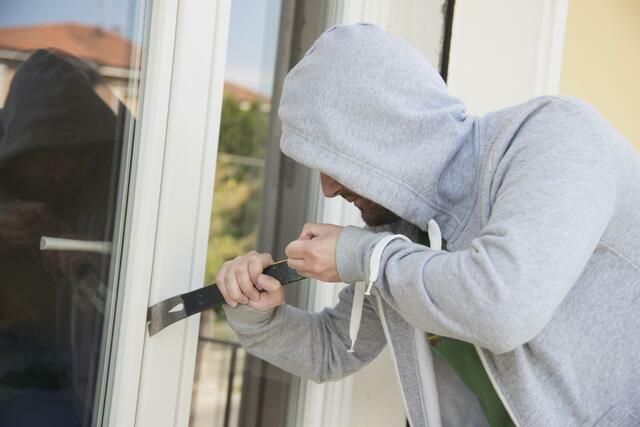 A major concern in choosing a sliding glass patio door is security from both deliberate break-ins and accidental damage. To that end, you need to consider the internal locking system that prevents your doors from being opened from outside like a dowel or metal bar that fits into the bottom track of your door. As for the glass, choose options that offer high resistance to impact like tempered glass, double-laminated glass or polycarbonate glass, all of which are stronger than regular glass and offer varying degrees of protection from impact. Since your patio door will be a focal point in the overall design of your home, you should ensure it gels well with the overall architecture of your home. Sliding glass doors are ideal if you want your interior space to extend naturally into your exterior space and open your home to a gorgeous view all day long.